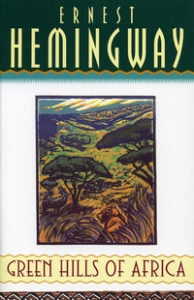 Here is a brief selection of favorite, new and hard-to-find books, prepared for your journey. For your convenience, you may call (800) 342-2164 to order these books directly from Longitude, a specialty mailorder book service. 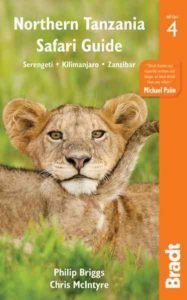 To order online, and to get the latest, most comprehensive selection of books for your safari, go directly to reading.longitudebooks.com/XA583. 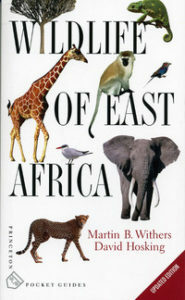 A double-sided map with neighboring Rwanda and Burundi. Scaled Scaled at 1:1,500,000. 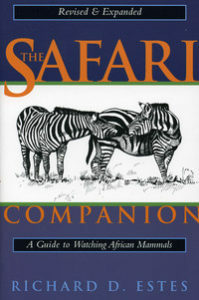 For more recommendations on books for your safari including kids books go directly to reading.longitudebooks.com/XA583.